The new puzzler Memopoly is perfect for an iOS gamer who just wants to sit back and relax. Perfect for all ages, the game tests both your memory and concentration skills. Gameplay is simple. You’ll need to tap on the colors of the 3-D object on the right side and place that particular color in the left side pattern. It will take a bit of trial and error, but you should then be able to solve each pattern that will also bring the object to life. Some of the varied objects include a flower, hamburger, and more. Along with the great visuals, the music and sound effects help to also create the relaxing environment. 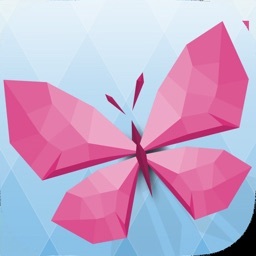 Designed for the iPhone and all iPad models, Memopoly can be downloaded now on the App Store for free. There are in-app purchases available. In the relaxing puzzle game, you can bring 3-D objects to life by tapping on the correct sequence of colors.